Have you been thinking of having a new bathroom installed however you are struggling to optimize the space in your bathroom that you have to work with? If so, BUTA Building Services are here to help. We have many years of experience designing and installing bathrooms, we have the expertise and knowledge needed to perfect your new bathroom. Bathrooms are one of the main rooms in any house. With bathroom installations from BUTA Building Services you can ensure that your home is able to provide the satisfaction that you deserve. Our team will sit down with you from day one and cover every aspect of your bathroom installation right down to the taps. 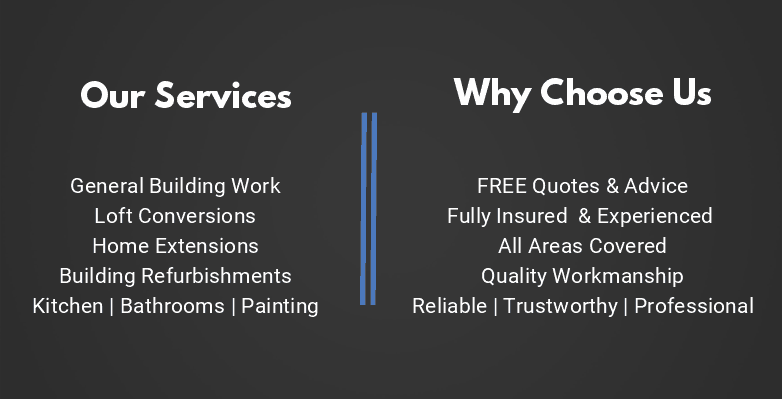 We offer a complete package so you don’t have to worry about sourcing a plumber, electrician or tiler. Our friendly helpful team of professional tradesmen are happy to offer advice or make changes and are always on time, courteous and tidy. We have many loyal customers who return to us again and again. We hope you’ll join that list.